The Corona Resort and Casino in Phu Quoc, opened its doors to locals last week, making it the first gambling venue in Vietnam where residents can utilize the services. Phu Quoc is said to be the largest island in the country, and resides just off the Kien Giang Province. On Saturday, reports claimed how the casino welcomed local guests to partake in gambling activities within the 30,000 square-meter casino floor; featuring over 200 table games as well as over 2,000 slot machines. A ticket is said to cost VND1 million (approximately $43) and is valid for 24 hours, whilst a monthly entrance fee would cost VND25 million (approximately $1,000) however; entry would not be permitted without visitors meeting a specific set of criteria, such as being over 21 years of age, and proof of regular income of a minimum of VND10 million a month. Locals are also not permitted to exceed more than 720 hours of gaming time a month in the facility. The casino, which is part of a larger entertainment complex, was built for a whopping VND25 trillion (US$1.1 billion), and officially began operating towards the end of 2016. 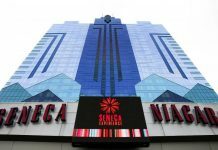 Half of the company is owned by Vietnam’s largest conglomerate – Vingroup, who has an investment value of over $2.1 billion US dollars within the casino and hotel resort. 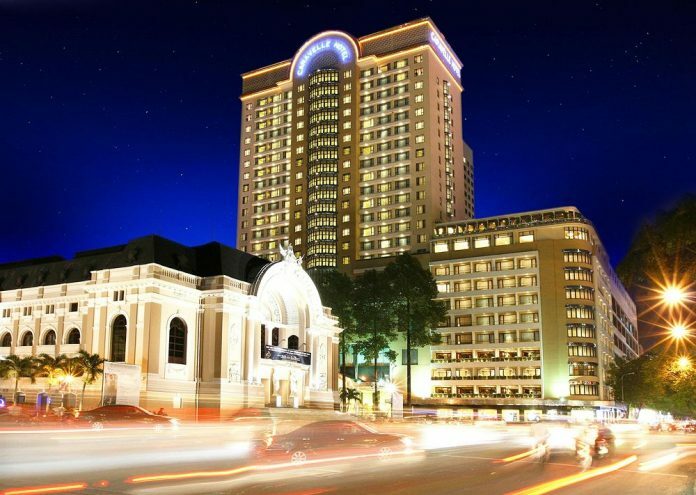 At the point when it was first launched, only foreigners were permitted to gamble in the establishment, until the ministry proposed extending their services, and making it part of a tourist complex which would include other amusement facilities; over 2,000 5-star hotel rooms and suites, 10 coastal-based villas, a large theatre, shopping mall, convention centre, spa and wellness centre, aqua park, amusement park, safari park, 18-hole golf course as well as several bars and restaurants. At the time of the proposal, investors needed to bring in at least a minimum of $4 billion US dollars in order for the project to work. Although locals are now authorized to gamble inside the casino, it will have to undergo a government-endorsed trial period for 3 years first, with the aim of helping lawmakers in Vietnam determine whether to pass it as a permanent legislation. One of Vietnam’s other coastal provinces (Quang Ninh) are also looking to build their own casino resort which would allow local residents to use their services and facilities. The proposal would require a $2 billion US dollar investment, and should it go ahead, would allegedly be assigned to the Van Don district – an area which is also looking to attract more tourism and make a mark on the map. If everything goes to plan, the establishment will be built in several phases, and be spread across more than 2,500 hectares of land. Much like the Corona Resort, the Van Don casino will also be subject to a three-year trial program for locals looking to gamble within the premises. 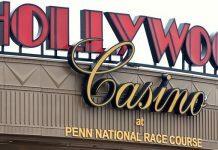 Developers are aiming to fix a 50-year gaming license for the resort, with phase one of the construction hoping to commence within the first quarter of 2019. The entire project is likely to be finished and fully-operational by 2022. There are 13 active casinos in the whole of Vietnam according to the World Casino Directory. Many of which are located in the city of Ho Chi Minh. According to the Ministry of Finance, regulation of online sports betting and horse racing are also in high demand. If both were able to be appropriately controlled – the revenue would contribute trillions VND to the economy and make way for the possibility of additional casinos and tourist attractions in Vietnam.